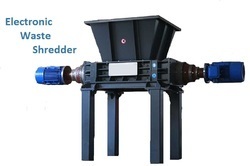 We are a leading Manufacturer of mobile shredder, electronic waste shredder and shredder computer from Mumbai, India. 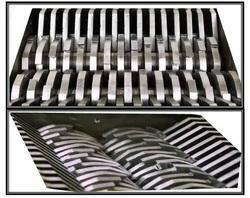 We are manufacturing company. 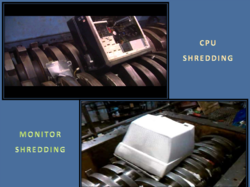 We have available all size of Mobile shredder machine for shred Mobile, Cell, Tablet and any electronic device with the satisfied price. Quickly receive depend upon your requirement. Purchase the best Computer Shredder Machine for secure your data with affordable price.